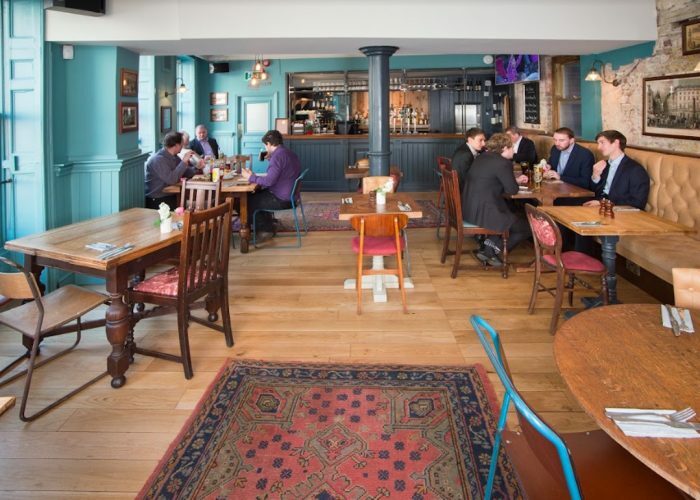 Luxury Private Dining Rooms at The Albion, Blackfriars - 2-3, New Bridge Street, London EC4V 6AA. 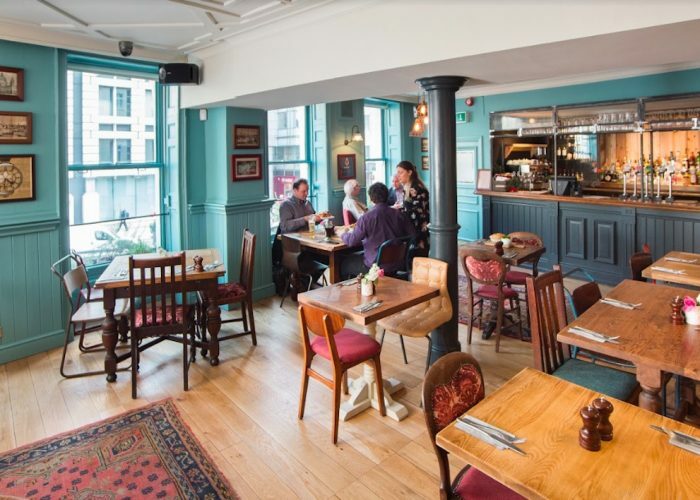 Thank you for your interest in The Albion – Blackfriars! 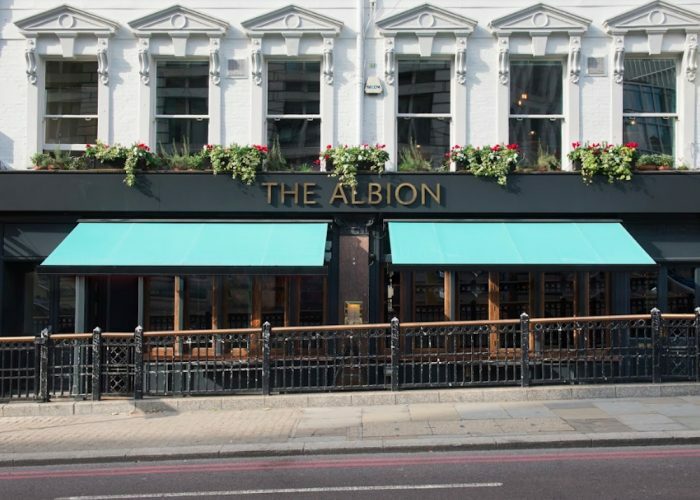 Situated in the heart of the City on Blackfriars bridge, you will find the Albion. Head to the first floor and you will stumble across a great sized private room. Suitable for office meetings, reception parties, sports screenings, birthday celebrations and music events. With a range of buffet options to suit all tastes or why not speak to the team for an individual bespoke package.